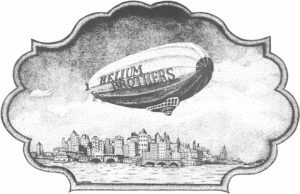 The 40-plus year journey continues for The Helium Brothers, one of Connecticut’s all-time favorite bands, with a new monthly residency at Café Nine in New Haven, CT. Beginning September 4th, the Brothers will appear on the first Sunday of the month for the remainder of 2016 at Café Nine—voted New Haven’s “Best Live Music in a Bar” in the 2016 CT Now Reader’s Poll. Presented by Manic Productions and Premier Concerts, the run of shows also features special guests Frank Critelli (9/4); The Birdmen (10/2); Phil Rosenthal (11/6); and Eddie Seville (12/4). Forged in New Haven during the coming of age heyday of the baby boomer college era, the Helium sound is an eclectic and intoxicating blend of traditional and avant-garde bluegrass, jazzy country swing, and the California acoustic/singer-songwriter pop-rock of the 70’s. The band routinely packed the most high-profile nightclubs in and around New Haven and Fairfield County, and throughout Connecticut and the Northeast. Helium is about a diverse, unexpected repertoire of covers and original songs, blazing instrumental solos and jams, and memorable vocals with jazz-tinged harmonies. In addition to longtime favorites, the HB’s are continuing to add new originals and contemporary covers as well, and are at work in the studio on their next album release. Four of the original five Helium members are still together: Oscar Hills, on banjo and guitar, and member of the legendary New Haven group, Professors of Bluegrass; Kim Oler on bass and vocals, and the recipient of the Richard Rogers award for his theater music; Paul Fargeorge on drums and vocals, former member of the Platters and Eight To The Bar; and Andy “A.J.” Gundell on guitar and vocals, 13-time Emmy winning songwriter/composer/music supervisor/producer. 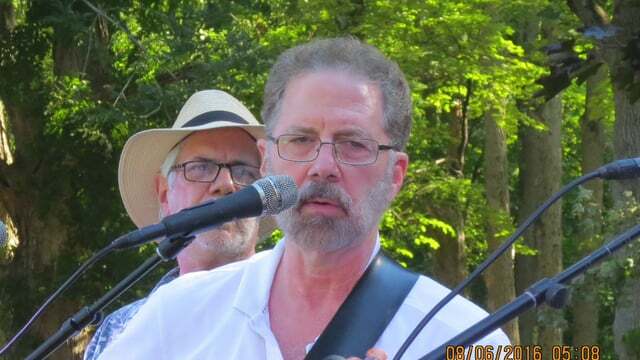 Kenny Kosek, one of the country’s great fiddle players, has recently joined the band as their permanent fifth member. Café Nine is located at 250 State Street, New Haven, CT 06510. Tickets are $10 in advance and $15 day of show—and available online at www.manicproductions.org. Shows begin at 8:00 and are 21 and over only. For more information, call 203-789-8281.